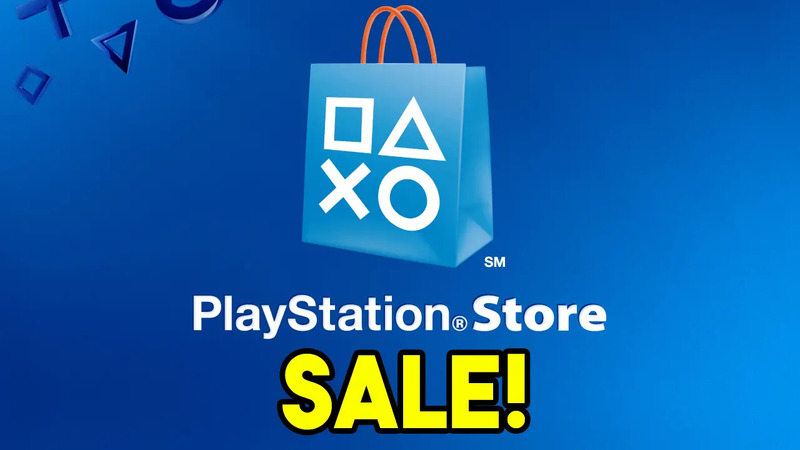 It’s another week, and that means another PlayStation Store sale for the week is now live! Once again, Sony has a list of games that can be bought at a discounted price. For this week, the spotlight is given to Ubisoft! Check out the full list of games discounted below that was published by Ubisoft. In other PlayStation-related news, this month’s free PS Plus games are now live! Check out the complete list (along with download links for US and EU) right here.